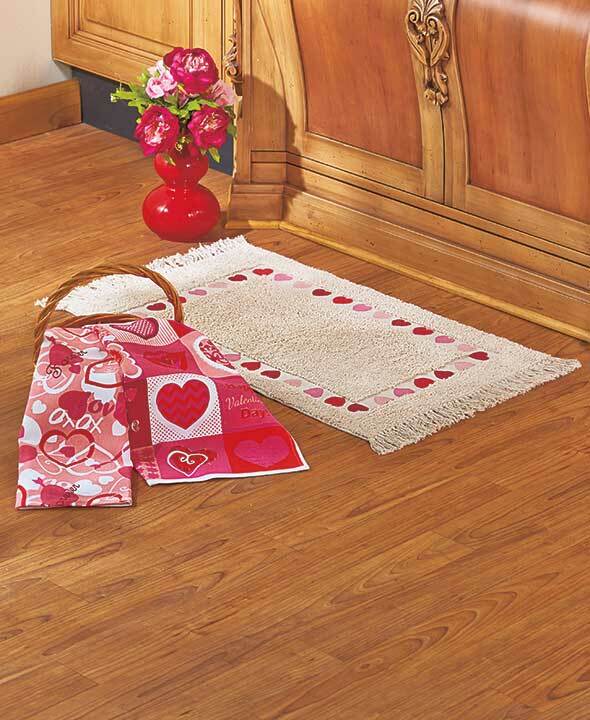 Celebrate Valentine’s Day with your family and great values from LTD! Our customers are making Valentine’s Day a family affair, and it shows in our most popular items of the week. Teens will love little gifts like an animal print frame, and all ages will be proud to wear a sophisticated pendant that comes with a message of devotion. Decorate your kitchen for the holiday, and spend some time at home with a nostalgic puzzle. Here are the Items We Adore: LTD’s Product Picks for the Week. 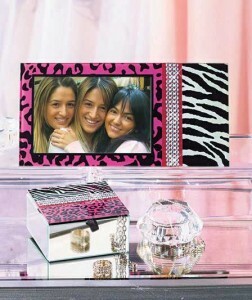 Animal Print Frame and Box Gift Set stores your trinkets and displays a special photo in leopard and zebra prints with rhinestone accents. 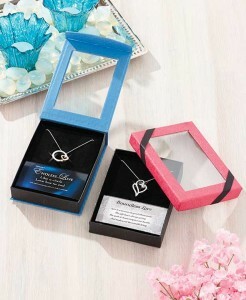 This Love Pendant Gift-Boxed Set is the perfect way to show someone how special they are to you. Holiday Kitchen Coordinates add festive cheer while you cook and clean. Inspire new memories while piecing together the good old days with these 1,000-Pc. 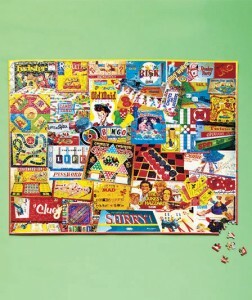 Nostalgic Puzzles.